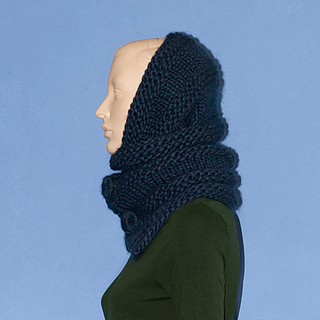 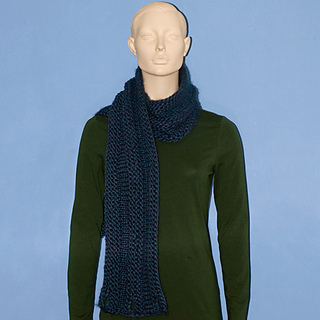 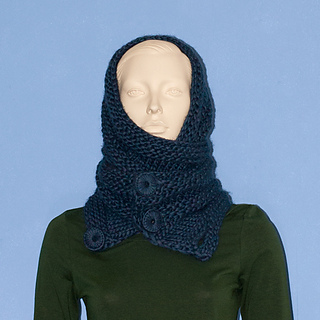 This scarf is knitted in stockinette stitch (repeat of knit 1 row and purl 1 row) and in garter stitch (knit all rows). 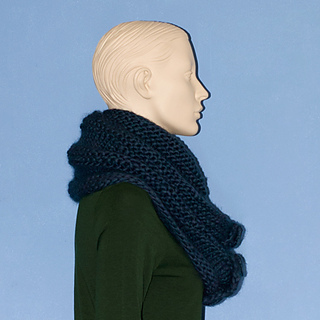 Three buttonholes and 3 buttons (plastic rings covered with knitting yarn) are made. 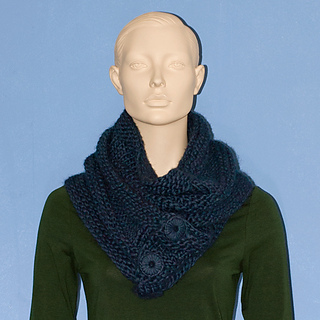 Now also available via Ravelry, you will receive the Dutch version.